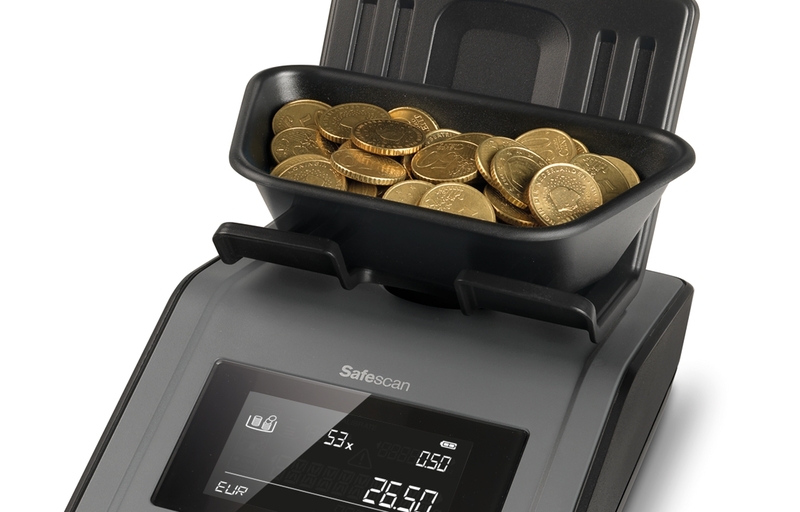 HOW DO SAFESCAN’S COIN COUNTERS WORK? 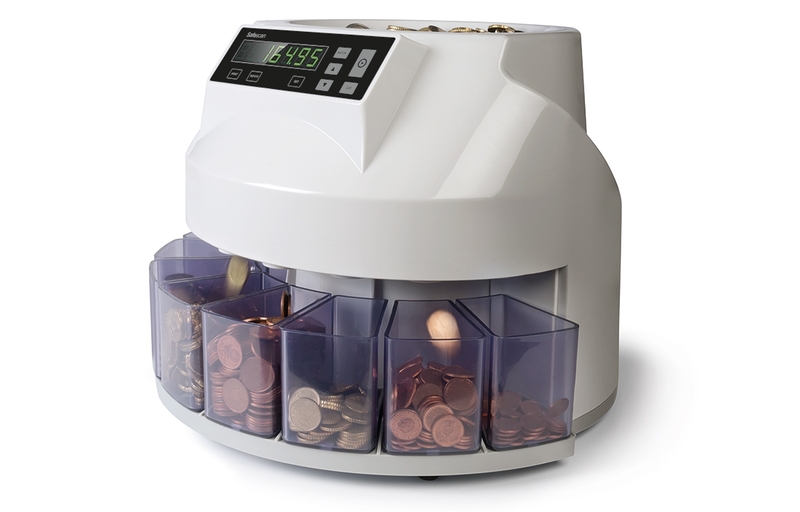 Safescan offers precision coin counters and sorters that save you time and eliminate error. How do they do it? 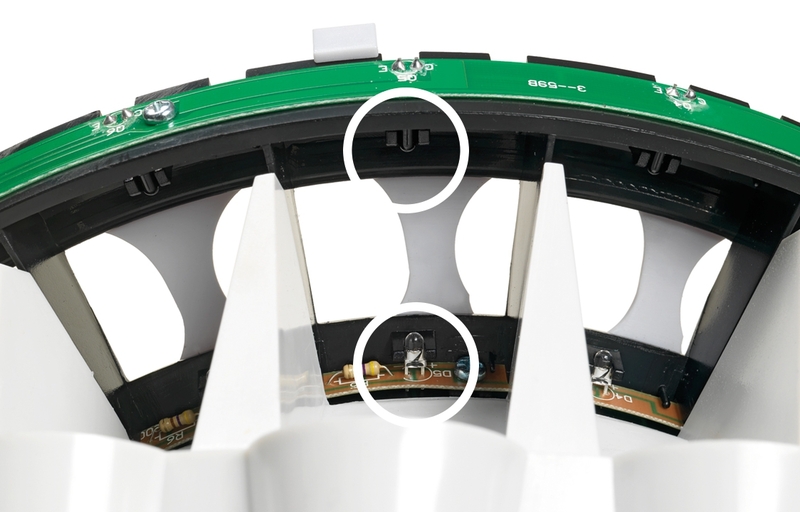 Let’s take a look under the hood. 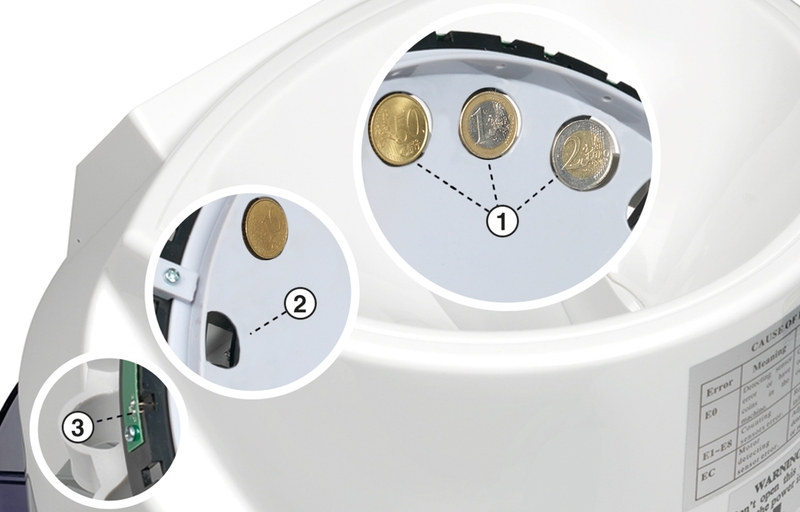 In any given currency, each coin type has its own unique diameter and thickness ➀. Mixed-coin counters like the Safescan 1200 use automated sensors and rotating discs ➁, ➂ to accurately separate coins based on these parameters and funnel them into different receiving cups. HOW DOES WEIGHT-BASED COIN COUNTING WORK?